With its laidback atmosphere, accessible location, and exciting surf scene, it’s no wonder La Union—fondly called “Elyu”—is a favorite weekend destination among Manileños and residents of nearby provinces. 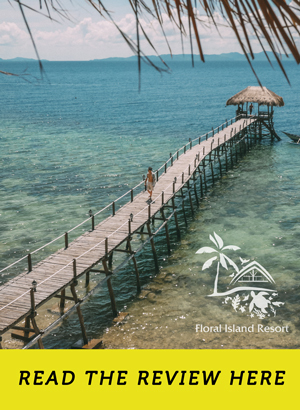 Only five hours away, San Juan, the most popular town in Elyu, is home to relaxing beaches, casual neighborhoods, and waves (literally) that attract surfers—professionals and new enthusiasts alike. Come any weekend and you will never see it devoid of tourists. 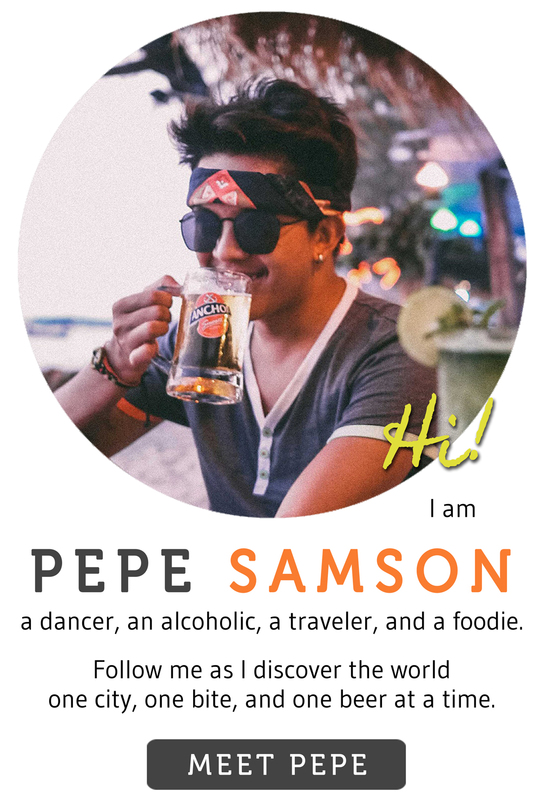 Whether you’re a surfing lover eager to fill your tummy after a long day in the water or simply a traveler enjoying the vibe and exploring the culinary scene of La Union, the province’s vibrant and emerging foodie culture is sure to find you a favorite—one place you would keep coming back to. Below, I have listed down 9 of the places I tried in surf town. 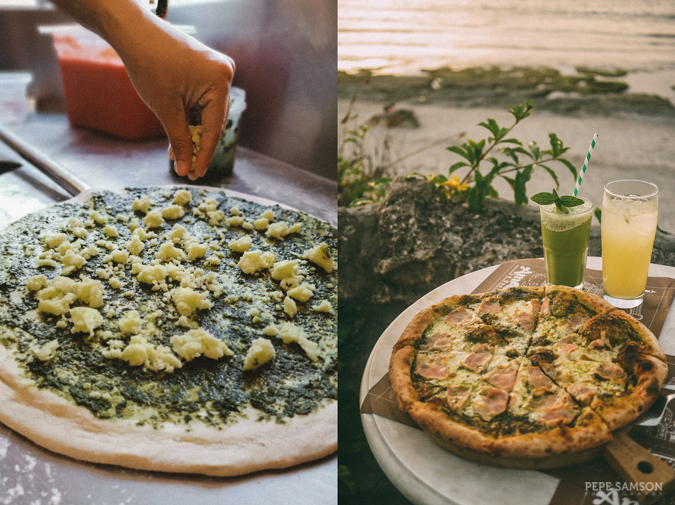 From pizzas to moussakas, let your taste buds wander around these delicious beach finds. 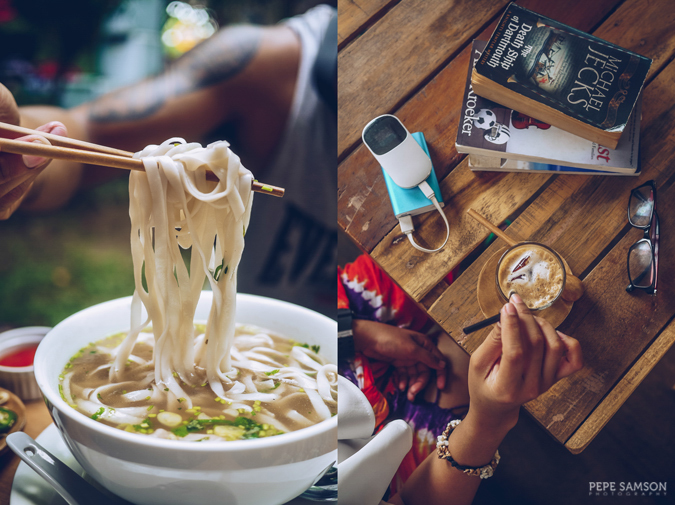 Pho and Vietnamese coffee in beach town? Hell yes! 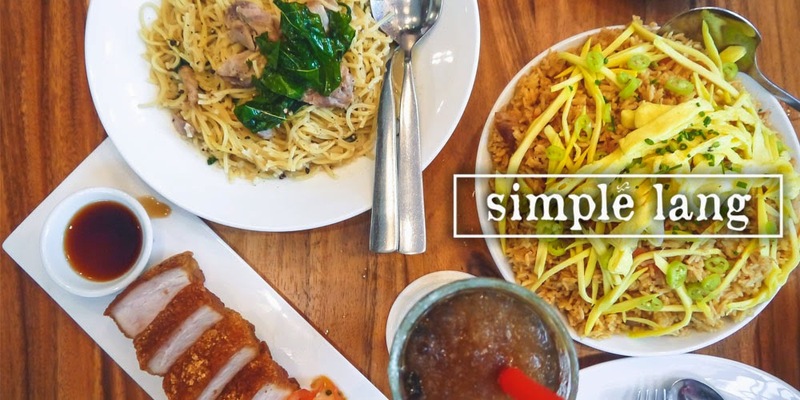 This Baguio-born café serving affordable snacks, mains, all-day breakfast, desserts, and exquisite coffee now has a branch in San Juan—and it was right beside our homestay! Their Pho Ga (chicken pho) brought me back to Ho Chi Minh with its delicious broth and familiar aroma. 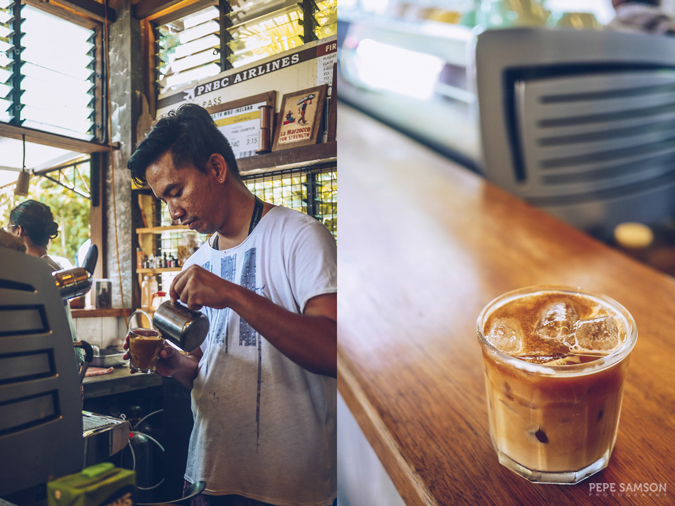 And don’t get me started on their Vietnamese coffees—the Ca Phe Sua Chua (iced coffee with yogurt) is highly recommended, the Egg Coffee a must-try! The Coffee Library also serves Filipino dishes and other comfort food—the Crispy Kare-Kare is really good. Useful tips: The place is always packed so bring a bit of patience. There are books on the 2nd level that you can borrow while you wait. The Egg Coffee is pretty strong and not for the faint-hearted. If you are looking to dine with a view, make your way down to Amare La Cucina—tucked away in the Santorini-inspired La Roca Villa Resort Hotel. 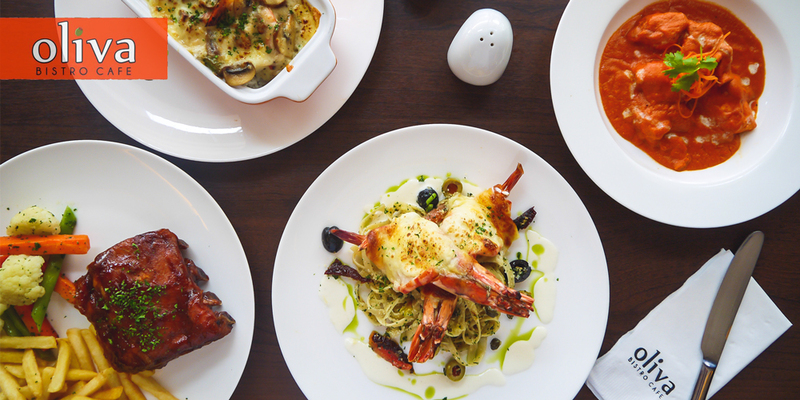 Also originally from Baguio, this Italian restaurant specializes in woodfire brick oven pizza, but its menu includes a wide selection of pasta dishes, entrees, appetizers, and desserts as well. While the food is undeniably delicious, the more remarkable part of dining here is that you can make your own pizza. Their resident pizzaiolos will assist you in the process: from tossing dough to putting the toppings. 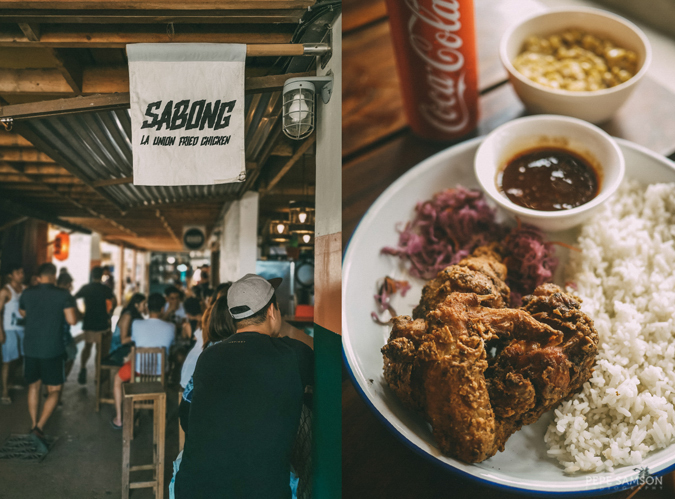 If fried chicken is your ultimate comfort food, round up the gang and troop to Sabong Fried Chicken, located in the Great Northwest complex. As with any reliable restaurant (in my opinion, at least), the menu is short and straightforward: 4 types of chicken, 4 sauces, and a variety of sides. The Original Sabong Fried Chicken has hand-cut fries and delicious homemade banana ketchup; there’s a kare-kare inspired one with honey-bagoong glaze, kare-kare sauce, and eggplant salsa (this one’s SOOO good); and a Chinese-flavored one with an 8-spice rub, pickled cabbage, and Szechuan sauce. I will travel 6 hours again for their chicken. 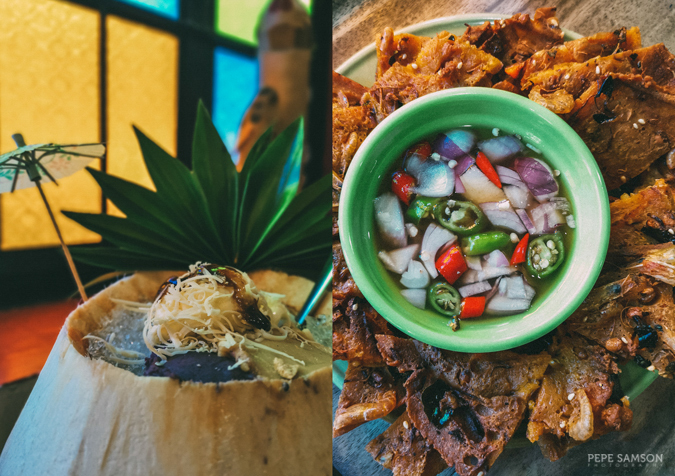 I came to Halo Halo de Iloko for the—obviously—halo-halo, but if I’ll be completely honest: I liked its savory offerings more than the famous dessert. I’m not saying that the halo-halo is ordinary; it’s incredible and loaded with traditional ingredients like tapioca, gulaman, nata de coco, kaong, beans, ube, macapuno, leche flan, cheese, and ice cream, made more special with pandan and polvoron made from ground mountain rice. 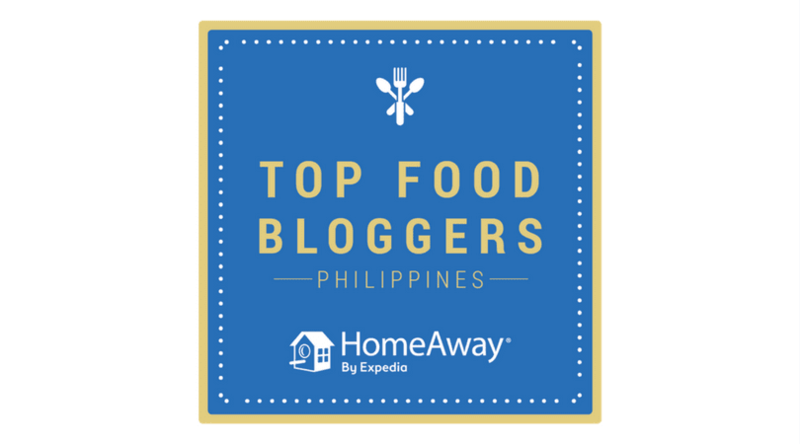 But the real stars are the Ilocano dishes—especially the insanely tasty Okoy made with shrimp, squash, malunggay, bean sprouts, carrots, and housemade longganisa. The vinegar is addicting! There are not too many Greek restaurants in the country, so when one pops out, people are usually curious to try it. Gefseis is no exception, an open-air, blue-and-white restaurant situated right in front of the beach. With an extensive and fresh menu, Gefseis promises a delicious and somewhat healthier dining experience as they are heavy on veggies and grilled meats. 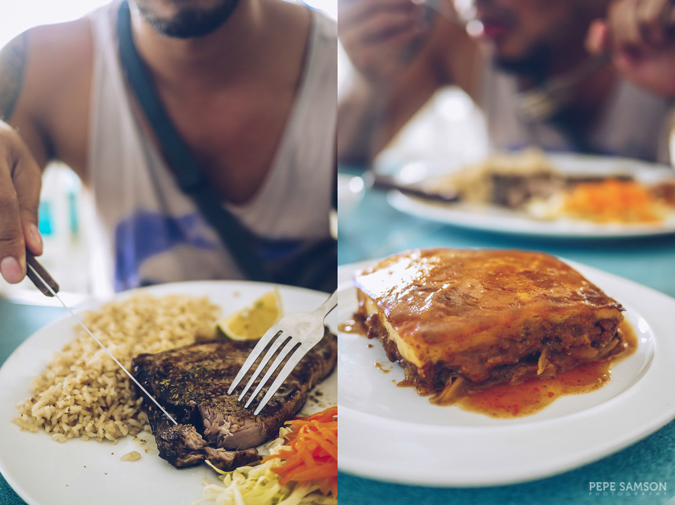 The Grilled Tuna is a good choice for those looking for seafood; however, I recommend trying their Moussaka composed of layers of eggplant and minced meat, topped with béchamel. 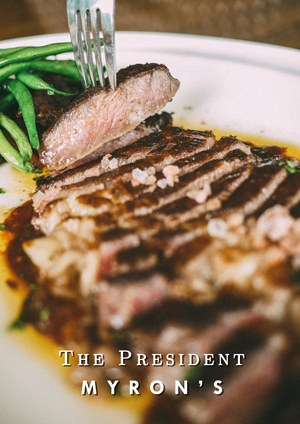 Useful tip: don’t be discouraged by the unappetizing photos from the menu—their food is delicious. If there’s a place that fully encapsulates my perceived vibe of La Union, it’s definitely Flotsam and Jetsam. Artsy. Chill. Communal. The restaurant makes you want to stay there for long hours—we especially loved the little covered area littered with cushions, where people sit, sleep, drink, and basically do nothing! 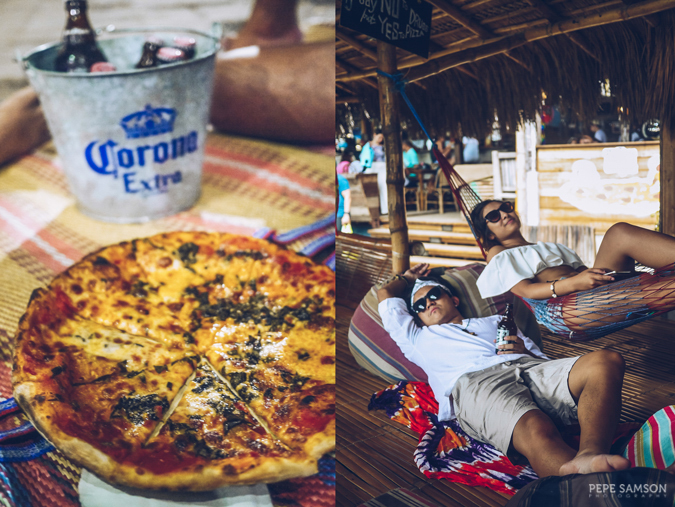 Whether you’re thirsty for some ice cold beer or good brick-oven pizzas, Flotsam and Jetsam is the perfect place. I loved the Margherita Pizza, perfect in between sips of beer. Useful tips: at night, the vibe slightly changes from super chill to upbeat, especially when DJs play and attract throngs of partygoers. 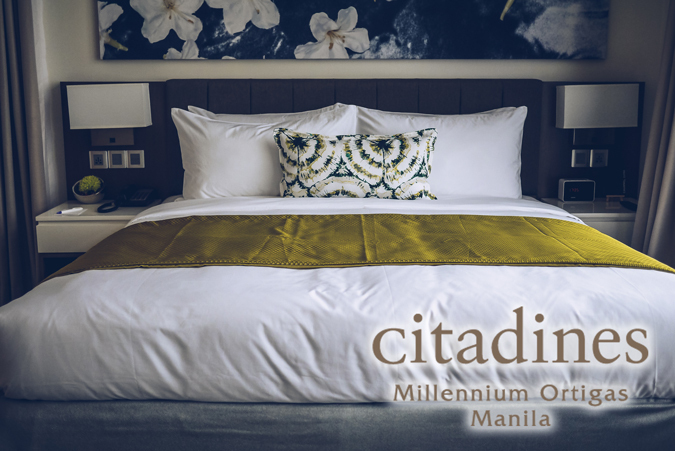 The place becomes so packed then—luckily, you can just grab a bean bag or a banig and sit anywhere. 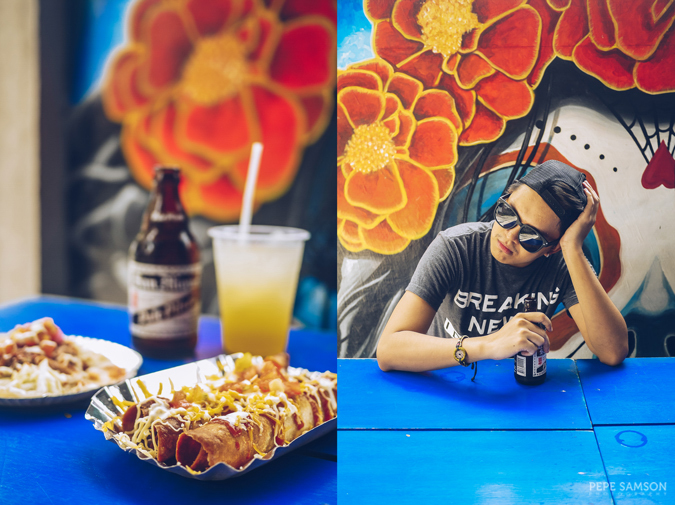 This beach hut along the highway is one of the most popular hangout spots in La Union—people just love its vibe. Offering a small selection of brews, El Union is all about enjoying great coffee in a very casual setting. The place is quite small, with only a few tables inside and a couple of stools by the bar; however, customers just spill out and sip their coffees anywhere, unmindful of the heat. The Dirty Latte has balanced sweetness, whereas the Dirty Horchata is more subtle, but with flavors of cinnamon. Useful tips: They serve desserts like skillet cookie and s’mores too. If you seek peace and quiet while you enjoy your coffee, this might not be the place for you. It’s hard to miss this place: if you see a huge skull drawing on a warehouse-like façade along the highway, then you have found Olas Banditos, the new Mexican joint owned by the popular surfer, Luke Landrigan. The place attracts a crowd hungry for tacos and burritos, and although I must say that the food feels more American than Mexican, I did enjoy their Chicken Flautas topped with tomatoes and cheese. 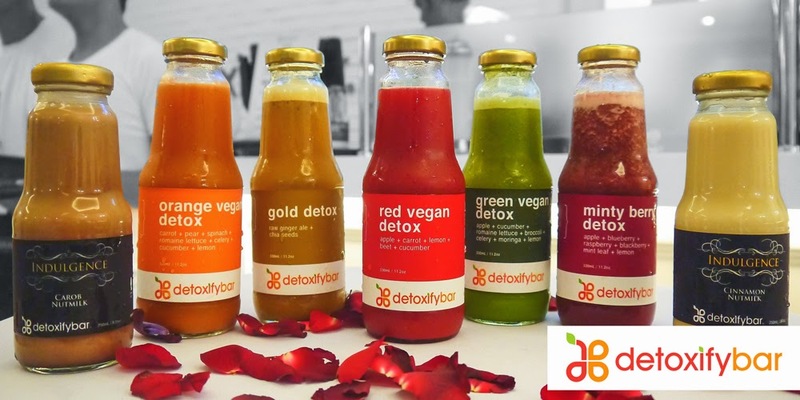 They serve beers and cocktails too, so if you are looking for a chill drinking session with friends, it might be worth checking out. I love their interiors. Tipsy? Drunk? Or hungover? 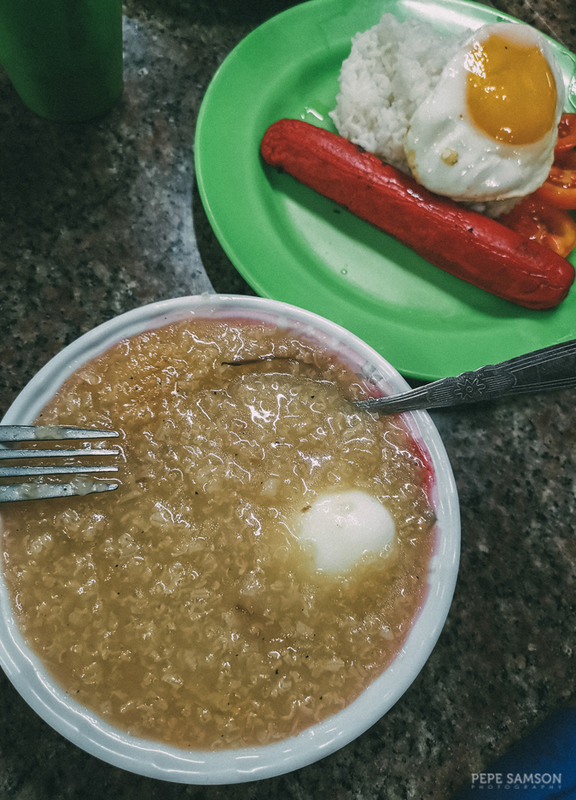 Nurse that headache and satiate that hunger at Mami King—a humble eatery popular in La Union. Not Instagrammable at all, perhaps it’s not somewhere the more stylish crowds would go to when in Elyu; but in my experience, the lugaw is so good it snatched me out of drunkenness—I would eat here again even in my sober state. 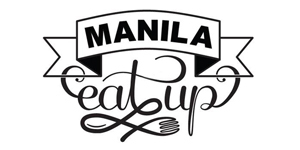 Better than those barbecue places with horrible service lining up Urbiztondo Road, in my opinion. Useful tip: it’s open 24 hours! Yay! 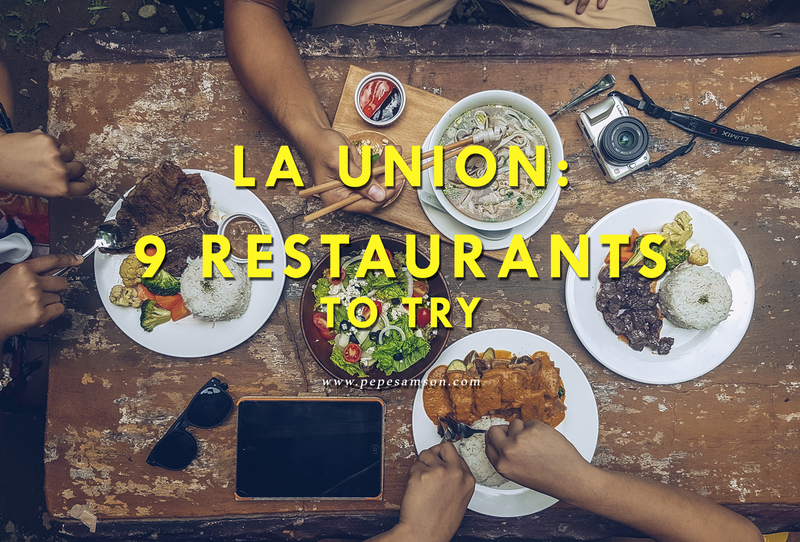 Have you been to La Union? What other places have you tried? If you're a local, which is your favorite?